The culture at our firm can be summed up in a single word…team! We embrace the team concept from the time our new recruits slip on their fresh new jersey until the day their number is retired. What makes JLK Rosenberger different is the coaching staff. Our leaders are dedicated to providing growth opportunities for those interested in learning the business and “putting up impressive numbers.” From the early days of your career until the final whistle, we find opportunities to help you become more effective, efficient and engaged with your craft. 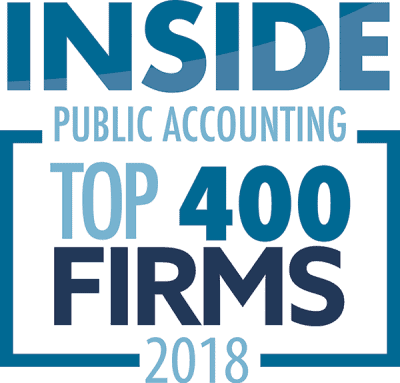 If you are inclined, you can become a specialist player working in one of our nationally-recognized industry niches or focus on developing your general tax and audit acumen. Whatever your career goals, the JLK Rosenberger team culture provides a supportive and encouraging environment to get you there. If you’re looking for an opportunity to expand your skills, work on a variety of tax, audit and consulting engagements, then JLK Rosenberger is the place for you! If you’re looking to play for a team with deep values and a tradition of success, then JLK Rosenberger is for you.